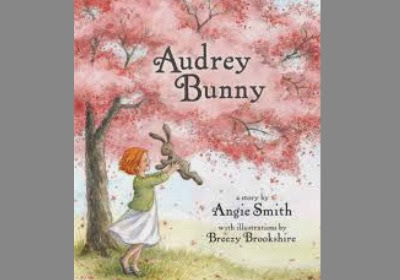 From best-selling women’s author Angie Smith (I Will Carry You , Mended ) comes this sweet children’s book about a stuffed animal named Audrey Bunny who fears her imperfections make her unworthy of a little girl’s love. She'll learn the truth soon enough, and young readers will learn that everyone is special and wonderfully made by God. please click here to see the widget and enter now. and all participating blogs of all liability. Are you enjoying these contests? Would you like to see more of them in the new year? Plz let me know in the comments.